380 Mulcher – SWECO PRODUCTS, INC. The Sweco Bed Master is the ultimate tool for bed shaping, pre-planting and mulching or for lay-by/tunneling. 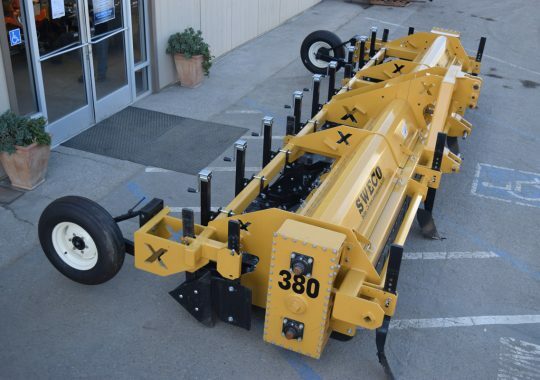 This equipment will give you a substantial reduction in the cost of ground preparation. It is adjustable for separate furrow depths!